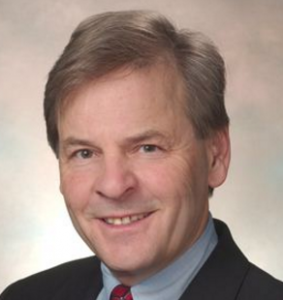 David Toscano is serving his seventh term in the Virginia General Assembly. He represents the 57th District (Charlottesville and part of Albemarle County) in the House of Delegates and, since 2011, has served as House Democratic Leader. David is a member of the Courts of Justice; Commerce and Labor; and Rules committees. David is also a member of the Disability Commission and has served on the special Joint Subcommittee to Study Land Use Tools in the Commonwealth and the Joint Committee to study Math, Science, and Engineering. He is a member of the Manufacturing Development Commission, the Virginia Adopts Statewide Steering Committee, and the Virginia Alcohol Safety Action Program Committee. He is also a member of the United Way Board. An attorney with Buck, Toscano & Tereskerz, Ltd., David specializes in family law, real estate transactions, and estate planning. David’s priorities are education, energy, and the environment. He fights for education funding, against teacher pay freezes, and to protect VRS and retirement benefits. He pushes the cause of renewable energy, and stood against those who deny the reality of climate change. He opposes predatory lending in its various forms. He argues for multifaceted transportation programs that include roads, rail, and public transit. He opposes cuts to services for the poor and disabled, defends a woman’s right to choose, and advances reforms in foster care and adoption, so that all children will have the opportunity to live productive lives in family settings free from abuse and neglect. The Virginia League of Conservation Voters has named David a “Legislative Hero” eleven consecutive years for his work on environmental issues. David was born in Syracuse, New York, the oldest of five children. He received a bachelor’s degree from Colgate University, a Ph.D. from Boston College, and a law degree from the University of Virginia. He has taught politics and sociology at various colleges and universities, including Boston College, University of Maryland (European Division), PVCC, University of Virginia, and James Madison University. He taught for the University of Virginia as part of its 14-week Semester at Sea program. David served on the Charlottesville City Council from 1990 to 2002 and as Mayor 1994-96. David is a resident of the City of Charlottesville, where he lives with his wife, Nancy A. Tramontin, and their son, Matthew. David wants to hear from you so he can represent the interests of all residents of Albemarle and Charlottesville in the 57th District. Toscano first won the Democratic nomination for the District 57 House of Delegates seat in 2005. Toscano has only faced a general election opponent three times: in 2005, against Republican, T. W. McCrystal; and in 2009 and 2011 against Independent candidate, Robert Brandon Smith III. In 2011, Toscano was elected Minority leader in the House of Delegates. Good communities do not just happen; they are the product of countless decisions by public servants and private parties who seek to create a high quality of life while building opportunities for their families and neighbors. To compete and thrive in the 21st Century, we will need to reinforce our economic vitality and redouble our efforts to expand opportunities for all citizens to participate in the wealth and success of the region. Preschool Education: A Jump-Start to Success-Both educators and parents recognize the importance of quality preschool education as the basis of future success in schools. K-12 Education: Excellence and Equity Centered on Children-Virginia ranks 7th in personal income but is 15th among states in per-pupil spending, and 29th among states in average teacher salary. Our schools need more resources to teach our children what they need to know to compete and succeed in the 21st century. Crisis in Math & Science Education: What is to be Done-The scientific and academic community has been concerned about the crisis in math and science education for years; our schools are not producing the scientists, engineers and mathematicians necessary for this country to maintain its science and technological preeminence, thereby putting our global economic prominence at risk. Higher Education: Ensuring the Commonwealth’s Ability to Compete-For many Virginians, a college degree is essential to succeed in today’s economy, yet only 35% of college-age Virginians are actually enrolled in a two or four year college. Increasing these enrollments means keeping tuition within reasonable limits and making more grants as appropriate to permit our children to access our colleges and universities. Our natural resources not only enhance our quality of life but are essential to certain industries such as agriculture, forestry, sea food, and tourism. Despite numerous efforts over the last four years, the Commonwealth is not adequately addressing our transportation needs. The Constitutional Right to freedom of reproductive choice must remain legal, and its exercise safe and rare. Access to reasonably priced quality health care is challenging for many Virginians of all ages and backgrounds. If you have any questions for David Toscano, send them to Virginia onAir at virginia@onair.cc. 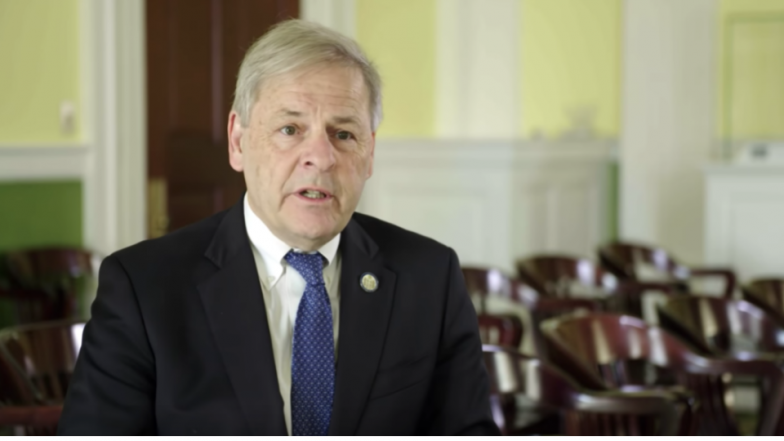 Virginia will first see if David Toscano has answered your question somewhere else. If they haven't, Virginia will pass on your question to David Toscano and post their answer, if they have one. If you have any suggestions for David Toscano, especially if you are a current or former constituent, send them to Virginia onAir at virginia@onair.cc. Virginia will record your suggestions here. If you have something positive to say about David Toscano and you are a Virginia onAir Hub member, send your recommendations to Virginia onAir at virginia@onair.cc. My name is Virginia onAir. I am the lead curator for this David Toscano post.